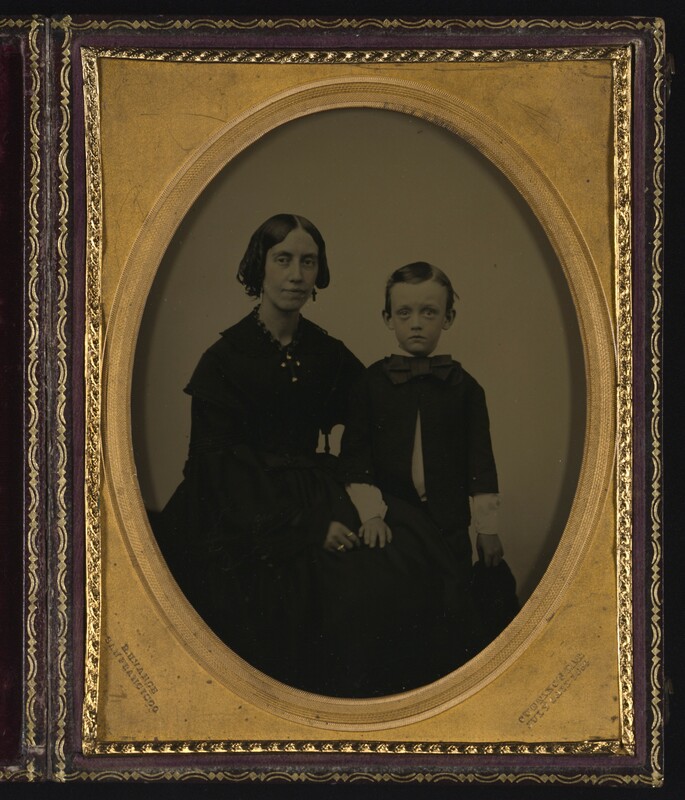 [ambrotype in a case, of a boy and a woman]. 1 photograph: half-plate clear-glass hand-tinted ambrotype with asphaltum backing, 11.7 x 9.2 cm. ; original seal. Box 7, Vol. 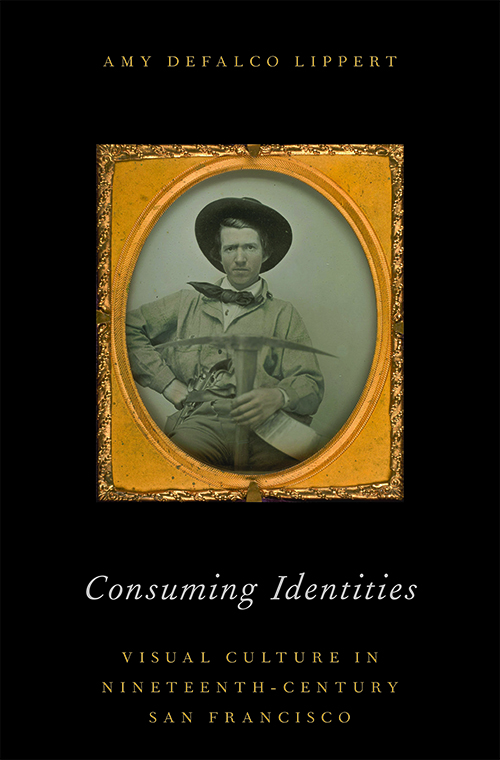 70, Peter E. Palmquist Cased Photographs Collection, Yale Collection of Western Americana, Beinecke Rare Book and Manuscript Library.